With the weather hitting the 30’s it is even more important than ever to be keeping hydrated whilst training. Not drinking enough water, especially on hot weather and when you are training can have a really bad effect on your body. Staying hydrated whilst training is really important due to the added sweat loss (compared to everyday activities like working at a desk or watching TV). Dehydration leads to muscle fatigue and loss of coordination. Even small amounts of water loss may hinder athletic performance. There are numerous articles and calculators about the correct amount of water you should be drinking, which we will cover later in the article. But first, here are 7 essential tips to keeping hydrated when training. Good old water is crucial for keeping hydrated when our body loses water through sweating. But it isn’t just drinking during exercise that matters. 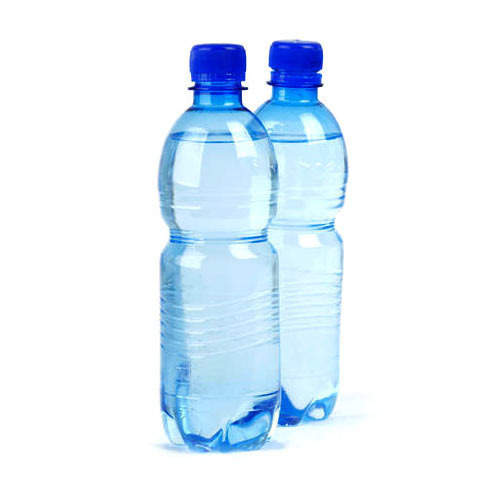 You need to be drinking 500 ml an hour or two before training and 250 ml within 30 minutes of starting your training. This prepares your body with fluid and means that you have enough water to release through sweat, right from the off. During training, try and drink 250 ml every 10-20 minutes, depending on the temperature on the day and the exertion you do. For most people, water is the best fluid to take, but be aware that if you sweat profusely, you may lose sodium and need to replace that quickly. A tell tale sign is that you training gear has salt stains on them. In this case a sports drink is advised (think Lucozade Sport soft drink – not the fizzy kind) and to also increase the amount of salt in their diet. If you don’t do this, you may start to suffer from hyponatremia (water intoxication). Within 30 minutes of finishing training, you should aim to drink 250 ml to 400 ml of water – again, depending on the heat and exertion. As mentioned above, sweating rids the body of more than water – you can lose other essential things like electrolytes (minerals found in the blood that help to regulate (amongst other things) the amount of water in the body). Replacing them with sports drinks is one way to help keeping hydrated, but fruits and other foods are also a healthy option for you. Magnesium supports bone and teeth development, nerve and muscle function and enzyme activation as well as reducing high blood pressure. 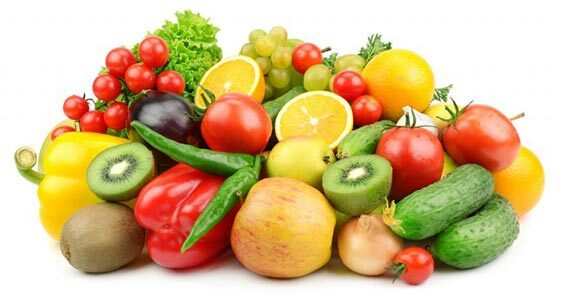 It is found in leafy green vegetables, nuts, cereals, beans and tomato paste. The body uses calcium for a lot of things in our body – such as bone and teeth formation, blood clotting, muscle and enzyme function and normal heart rhythms. Calcium is most commonly found in milk and milk products, but is also found in meat, fish with bones such as sardines, eggs, beans and certain fruits such as dried apricots and figs, and vegetables such as asparagus and collard greens. Sodium and chloride — are two electrolytes that make up table salt. These can be found in foods such as beef, pork, sardines, cheese and olives. 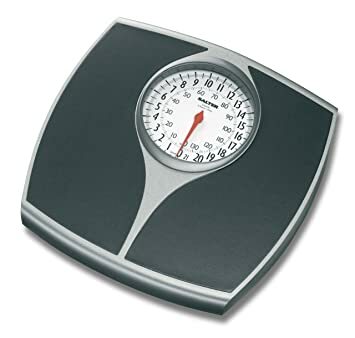 Pop onto the scales before and after training. For each pound lost during training, drink an extra 400 ml of water. Be aware that if you lose more than 3% of your body weight, you may be suffering from significant dehydration – address this immediately. Losing a few pounds in weight during training can result in dizziness, fatigue and cramps. Skin turgor is the skin’s ability to change shape and return to normal (or more simply put, it’s elasticity). Pinching yourself is a simple way to check your hydration (though not 100 percent reliable for everyone). Use your pointer finger and thumb and simply pinch the skin on the back of your hand (not too hard!) and hold it for a couple of seconds. 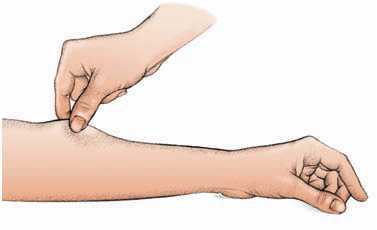 When you let go, if the skin returns to its normal position almost straight away – the you would appear to be hydrated. If however it takes a while to return to its normal position, you may be dehydrated. If you feel dizzy during your training then it is a sign that you may be dehydrated. Moving from a position on the floor to standing may also result in a lightheaded and dizzy feeling. When you are dehydrated, there is a decrease in your plasma volume, resulting in the heart working harder to get blood to the working muscles. When there isn’t enough water in your blood, both blood volume and blood pressure drop, resulting in dizziness. One of the first signs of dehydration is when you get a dry mouth. 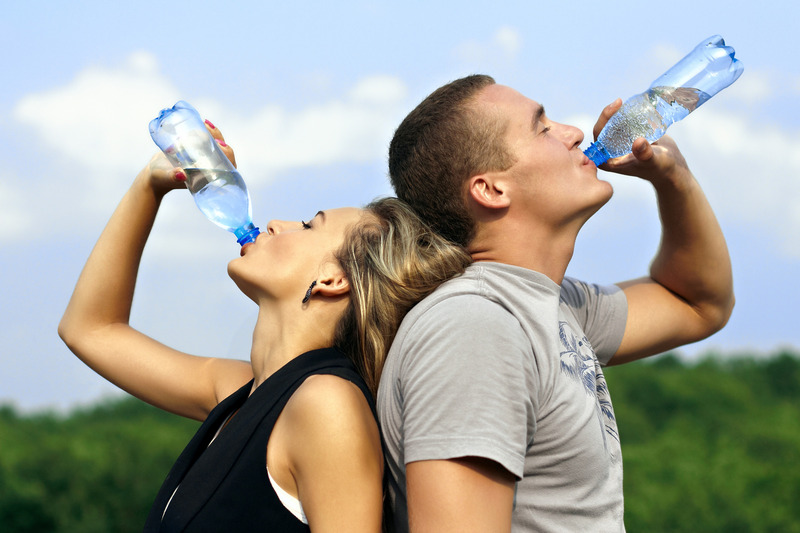 If your mouth starts feeling like a sand pit, grab a drink from your water bottle!). A quick water break during your training can help stave off exercise-induced dehydration. In summary, you need to be keeping hydrated before during and after training, eat foods that will help your body replace lost minerals, listen to your body and watch out for the tell tale signs. So keep on training, stay hydrated and stay safe.